Former Prime Minister Tomiichi Murayama on Thursday blasted Shinzo Abe for considering revising the 1993 Kono statement, the first official acknowledgment that the Imperial Japanese Army had forced women into sexual servitude at wartime brothels set up by the military. “It was very clear that the Imperial Japanese Army thought the ‘comfort women’ system was necessary for the military’s operations in maintaining hygiene and security and preventing espionage,” Murayama told a news conference at the Japan National Press Club. He served as the only prime minister from the ex-Japan Socialist Party from 1994 to 1996. “It is meaningless to try to parse whether the military had forced the women into prostitution,” he said. Earlier in February, Murayama was invited to speak in Seoul by an opposition party. He told a bipartisan group of South Korean politicians that the Kono statement was based on solid research and that it is a shame that some Japanese lawmakers question its validity. The statement, issued by then-Chief Cabinet Secretary Yohei Kono, was compiled based on documents and interviews with 16 former comfort women selected by the South Korean government. During Abe’s first stint as prime minister in 2007, his Cabinet issued a written statement in response to a Diet question that women were not forced to serve in the wartime military brothels. The current chief Cabinet secretary, Yoshihide Suga, also told the Lower House Budget Committee last week that the administration may re-examine those interviews. 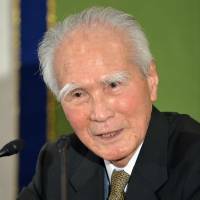 During his time in office, Murayama set up the Asian Women’s Fund in 1995 to compensate former comfort women who claimed to have been forced into sexual servitude. Many comfort women rejected the restitution, which was collected through donations from Japanese people, and instead demanded an official apology and redress from the Japanese government. By the time the fund stopped operating in 2007, only one-third of Seoul-recognized ex-comfort women in South Korea received the money. 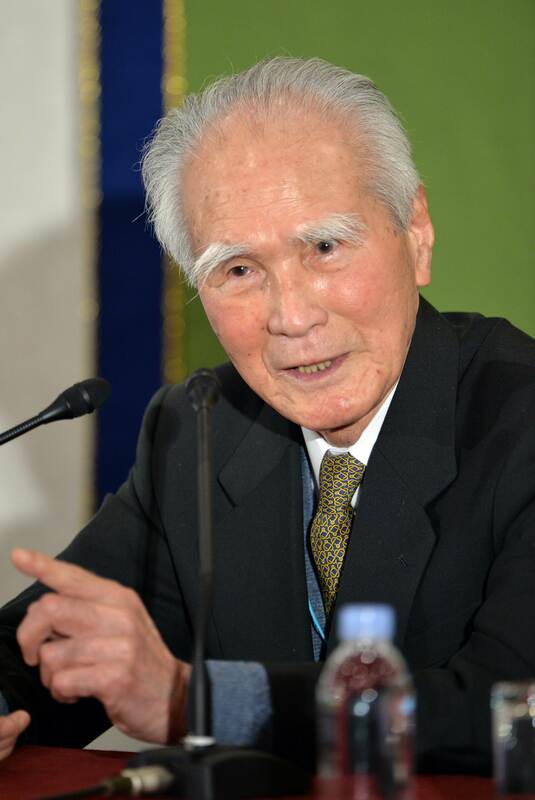 Murayama acknowledged that the dispute will not be easy to resolve, but he called on Seoul to speak to the comfort women and represent them in negotiations with Tokyo so they will accept the money.